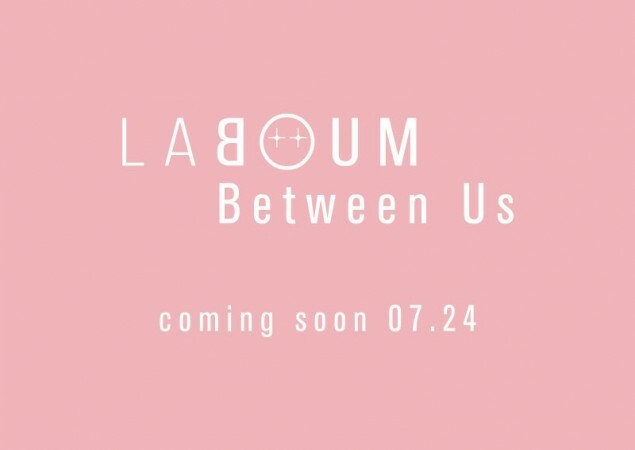 The teaser image doesn't show much of the girls' concept, but does tell fans the title and release date of what looks like may be their comeback. It's also unclear if ZN, who is currently promoting with Uni.T after being one of the finalists on 'The Unit', will be joining the girls for "Between Us". However, she is one of the members tagged in the Twitter post. Stay tuned for more on "Between Us" until July 24th.